Synopsis: Follows the epic adventures of an American legend that no one has ever heard of. Since WWII, Calvin Barr (Elliott) has lived with the secret that he was responsible for the assassination of Adolf Hitler. Now, decades later, the US government has called on him again for a new top-secret mission. Bigfoot has been living deep in the Canadian wilderness and is carrying a deadly plague that is now threatening to spread to the general population. Relying on the same skills that he honed during the war, Calvin must set out to save the free world yet again. Review: You read the title correctly. The fact that you are still reading shows that it grabbed your curiosity the same as it did mine. For a film with such an outlandish title the movie takes itself pretty seriously; even in the most wtf moments. 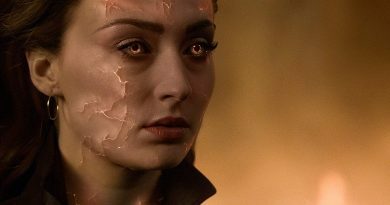 There are metaphors yes, but everything circles back to the main character and how memories, missed opportunities, and missions can haunt you forever. When we first meet Calvin Barr (Sam Elliott) he is in a bar and could be one of countless faces staring at the past in the bottom of a glass. But writer/director Robert D. Krzykowski soon lets us know that Calvin is not your ordinary retiree. As we find out more about Mr. Barr we understand what makes him tick and the regret lines on his face become clearer. By the time we get to the point of the film where the government wants him to track and kill The Bigfoot we just accept it as normal. Sounds like a plan. At least half of the film is told in flashback narrative as we see a young Calvin Barr (Aidan Turner) courting the woman (Caitlin FitzGerald) he loves, heading off to war, and dealing with the aftermath of his tour. These pre-WWII moments soften the film and make it quite endearing. You like Calvin a lot as an old gentleman but even that much more when seeing him in his younger years. These two moments in time offer us a duel adventure. The past plot to kill Hitler and the future endeavor to take out Bigfoot. The latter is by far the most bizarre. Nothing in this film drags on and the final battle is no different. I think that is one thing that makes this film work. You ever feel bogged down in the story. It moves from element to element nicely and engages the whole way through. So again, even the last conflict between Calvin and the beast is as it should be. No more. less. But do not take that as complacent or void of intensity. The exact opposite is the case. 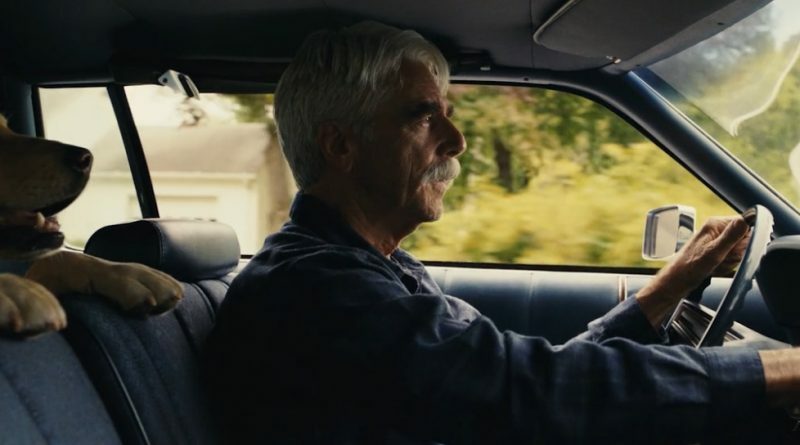 Sam Elliott is fantastic – as always – in this film and seems to be an actor who has not only embraced his age but used it to his ability in defining roles. I really enjoyed him in this one. He still has that steel gaze that makes you want to confess even if you have done nothing wrong. But it is with a twinkle that says, “we are all having fun here”. 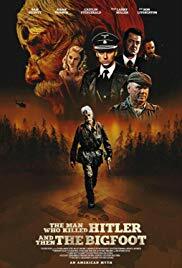 The Man Who Killed Hitler and Then The Bigfoot is unrated but does have some mild language and a few intense action moments. The story would not appeal to younger kids anyway so it is perfect for the core audience. Many will want to rent this later, and should, but if you find it in your local theater go ahead and check it out. It is not a perfect film and some will find the story too outlandish. But if you really like story telling and the art of filmmaking there is enough here to appreciate.